Being accused of driving while intoxicated can be terrifying, leaving many confused about the nature of the charges and what their next steps should be. While an attorney can protect your interests after an arrest, your own actions in the immediate aftermath can have a dramatic impact on their ability to fight the charges and achieve a beneficial outcome. 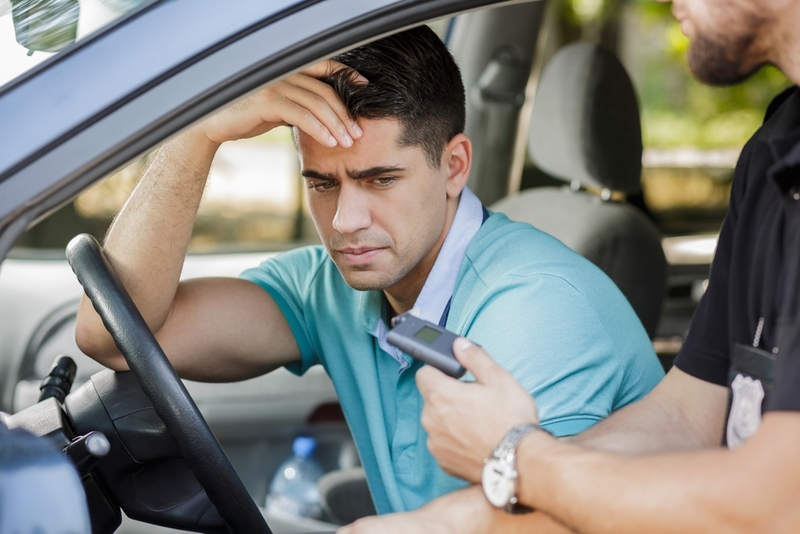 Below are some steps to take and others to avoid if you’re facing DWI charges. If a police officer asks you to get out of the vehicle or perform a field sobriety test, they’ve probably already decided whether or not to arrest you. Being belligerent, even if you think your rights have been violated, will not change this outcome and may even make matters worse. You may refuse to answer or take field sobriety tests but always do so politely. You are likely being videotaped during the entire stop. Police and prosecutors often make it appear that you have no choice but to plead guilty to the charges and accept the consequences. However, a skilled defense attorney can help protect your rights by challenging any improperly collected evidence and advising you of all your legal options. When you’ve been pulled over on suspicion of driving while intoxicated, the police officer might ask questions that seem conversational but are intended to collect enough evidence to provide probable cause for a search. While you must provide your driver’s license and insurance information, politely refuse to answer questions about where you’ve been and where you’re going. Law enforcement officers must have probable cause to search your vehicle for evidence that you’ve been driving while intoxicated. Asking for permission means they likely don’t have enough evidence to support a search, so you should always politely refuse. If you’ve been charged with driving while intoxicated, the Law Office of Mike Hamilton will aggressively protect your interests and ensure you’re treated fairly through every step of the process. For nearly 30 years, he’s provided Columbia, MO, residents with highly effective legal services at affordable rates, bringing wide-ranging expertise and individual attention to every case. Visit his website or call (573) 825-5698 to schedule a consultation and follow his Facebook for additional news and updates.